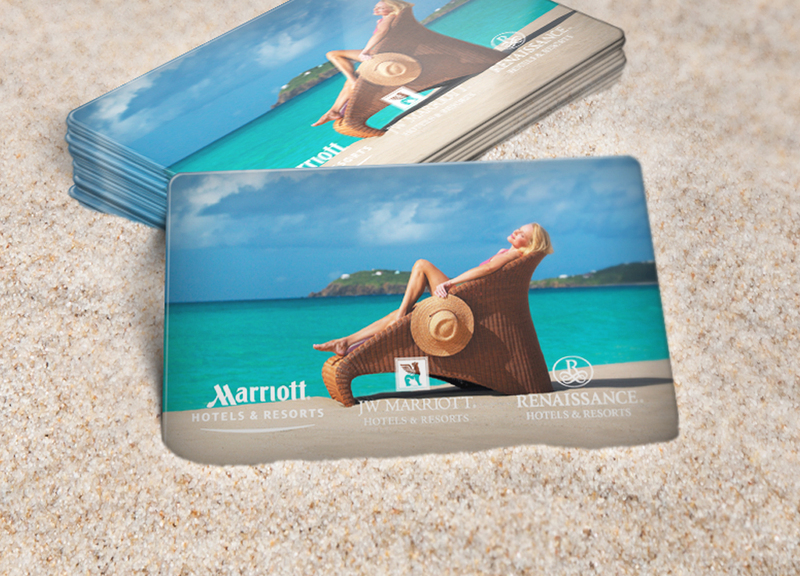 Marriott® Hotels was looking for a way to encourage return customers and build brand loyalty for their Mexican and Caribbean resorts, "Paradise by Marriott". The hotel chain expressed their gratitude to previous hotel guests by rewarding them with FREE Music Download Cards. 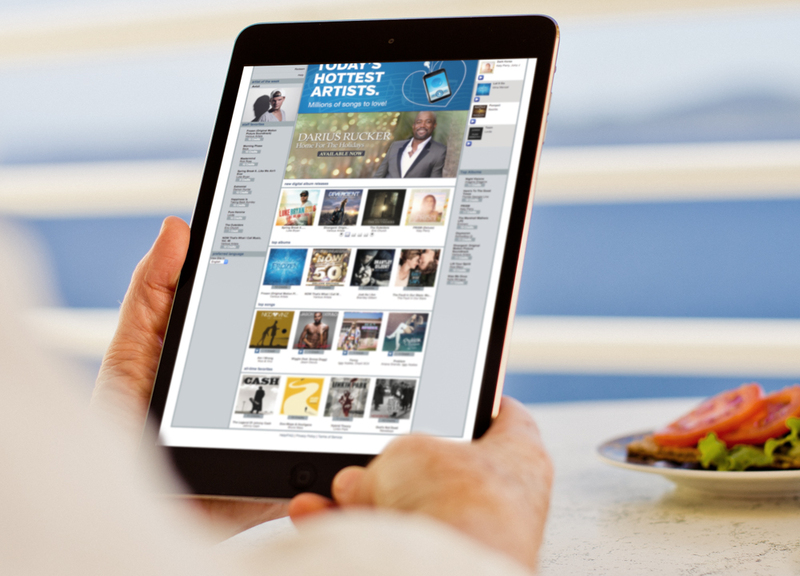 This incentive showed that Marriott appreciated their business and allowed customers to choose from millions of high-quality MP3 song downloads.